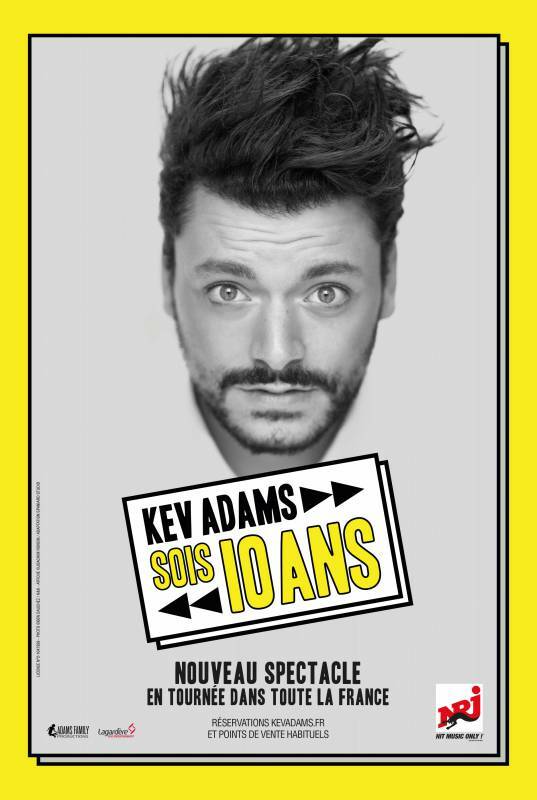 To celebrate his ten years of stage, Kev returns with a new show. Eight years after the beginning of SODA and of the millions of viewers on stage and in the cinema, this year he leaves on tour with a show full of surprises in which he tells all his incredible story. The humorist and his 5 millions of followers accepted all to be up to their expectation. Kev returns with a third solo show in which he speaks to you to everything: of his family, its career, subjects the most sensitive to the most intimate and described aptly our everyday life. In brief, Kev returns to his first love: the stage! The countdown is thrown!